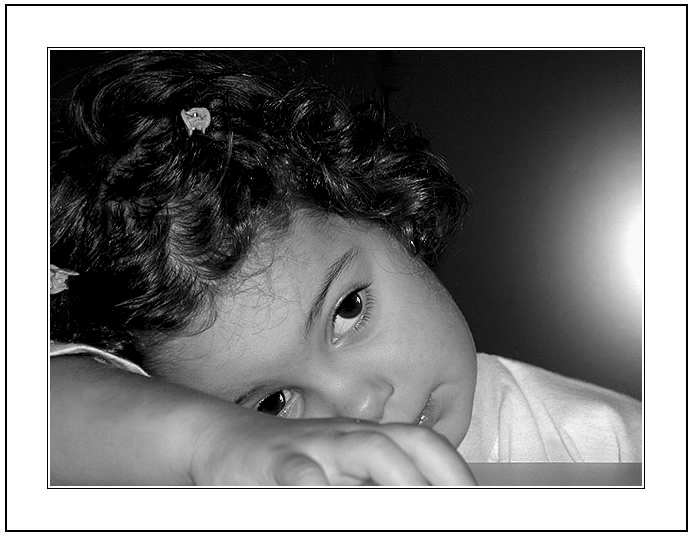 Фото "The sad eyes of a Child." The sad eyes of a Child. Once a upon a time there was a little Child... now she is very Happy. Beautiful portrait! A girl sweetness. You are really a MASTER of B/W!!!!! You just make me happy every time you opload a shot, thanks for that. It is tenderness portrait. Congratulations. A very impressive photo. Very!